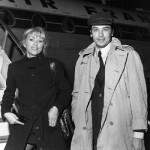 Mireille Darс and Alain Delon met in 1968, during the shooting of the film “Jeff”, then also appeared in an episode of “Borsalino”, which determined the life of the actress. 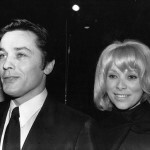 She will be the assistant of Delon business (perfumes, ready-made clothes) and his common-law wife. 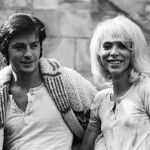 Mireille Darc was with Alain Delon for thirteen years. 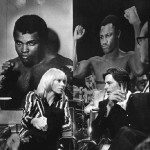 In fact, for him it was a record that could not be beat by any other woman. 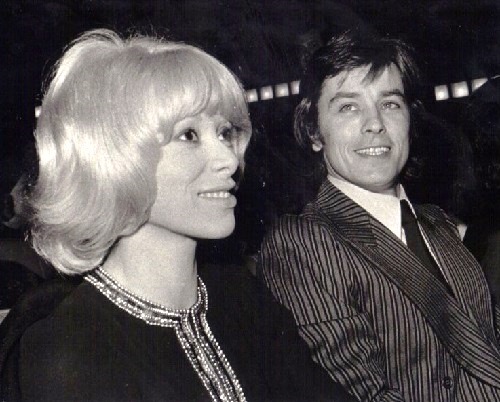 And, Mireille Darc said that she felt that women, without exception, envied her when she became the wife of Delon. Mireille traveled across Europe: from Florence to Stockholm, from Rome to Madrid. Signing contracts, seeking space for new shops, she was Woman – manager, Woman – business partner, Woman – friend. Thus, she combined all the things that he appreciates in women – Child, Seductress, Partner, finally – Friend. 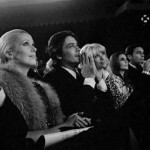 When Romy Schneider’s son died, Delon was next to her. 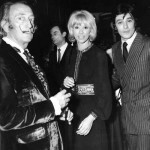 He pulled her out of severe depression, and Mireille took her shopping, buying new dresses and hats, tried to cheer and distract. 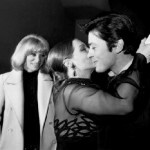 Delon’s son, Anthony was very attached to Mireille, and she also treated him with great tenderness. By the way, they still have a good relationship, which is not about the relationship with his father Anthony. 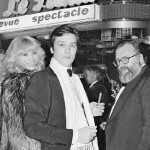 Mireille made for ​​Alain an original gift: she wrote the script of the film “Madli” in 1970 about the ideal of modern love and sang in the movie. Naturally, they both played major roles. But, the life of Mireille changed dramatically. 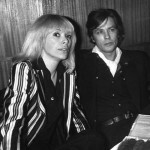 Mireille Darс had always had heart problems. But in the late 70’s attacks have become so acute that further delaying the operation became impossible. In 1980, her career was interrupted by heart surgery. The course of events was watched by the whole France. 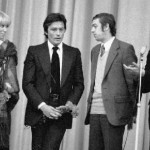 Everyone expected “star wedding.” But it did not take place (Delon explained it by the fact that he could not have children from Darc). 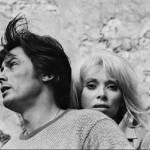 Big trauma for the actress was the separation from Alain Delon after thirteen years together. 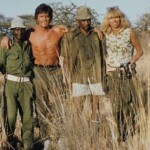 Beautiful relationships of beautiful couple ended in 1982. Mireille took the separation with quiet dignity, even close friends had no idea what was going on in her soul. 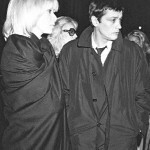 Apparently emotional state of Mireille, depression on the background of the disease and tears caused the road accident. She was found in the mangled Mercedes on the road, by which she was traveling to Italy on vacation. Mireille had to spend more than a month in the hospital, doctors considered a miracle that she survived. 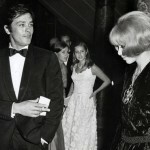 As for Delon, he was there and did everything so that she would feel better and wanted to live.